In the Steam app, from the "Games" menu pick "Activate a Product on Steam..."
Follow the steps and enter your key when prompted. GA will be added to your Steam Library. Once GA has been released (Dec 29 is current date), you will be able to install and play the game. 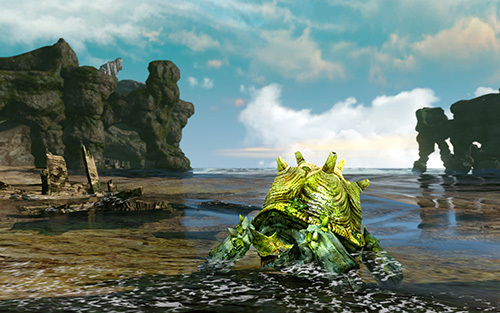 ArcheAge Turtle Pet Key Giveaway! Note: Codes Expire Jan. 31, 2018. 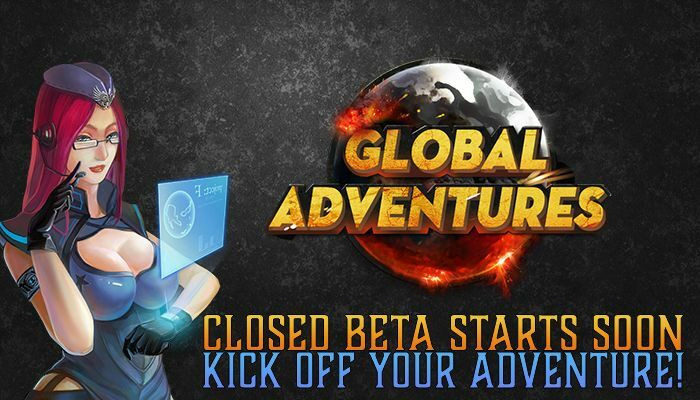 Launch the game and create an account. Pick server, alliance and character class. Press "Miracle shop" - "Buy Miracle Coins" - "Gift code"
Enter your code in the following field. 3. Follow the onscreen instructions to complete the process. 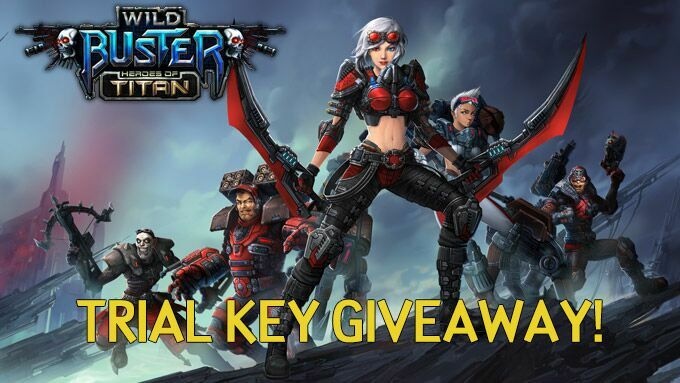 Wild Buster: Heroes of Titan Free Trial Giveaway! In Steam click "Games" from top menu then "Activate a Product on Steam"
Enter your code in the pop up window. One free coaching session with Gamer Sensei, in your choice of games! To see exactly which games Gamer Sensei offers coaching for, visit their official website and take a look! NOTE: The keys provide access to any of the games Gamer Sensei offers, but they are limited to certain coaches in each game. People will be able to see which coaches are available once they redeem the code. Head to this special signup page and sign up, filling in all required fields. That’s it! Enjoy your training session, and be certain to let us know what you think! Click on Mythic Glory to start playing and create yourself a character. After finishing a short tutorial, redeem your gift code by clicking “Welfare Hall” [IMG:http://mmohuts.com/wp-content/…2018/01/redeem-code-1.png] on top of the page, it is right by the Hot Events icon. Click on the ‘Redeem Code’ button to input your gift code and click the Redeem button. 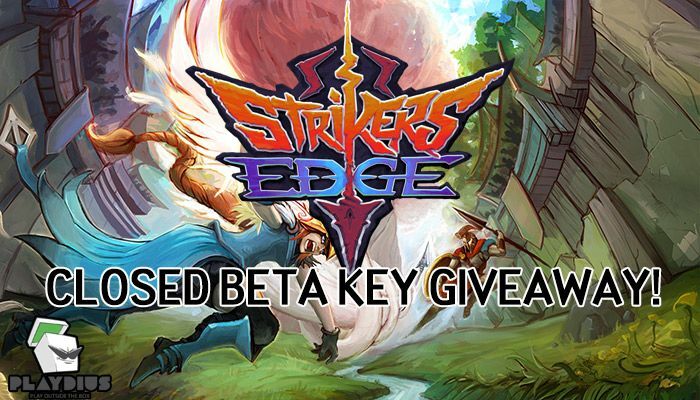 Strikers Edge Closed Beta Key Giveaway! Go to the Strikers Edge Steam Page page on your PC. Install Steam if you haven't already. In Steam, go to Games in the options at the top and select 'Activate a Product on Steam'. Follow the instructions and enter the key. NOTE: This key will grant you access to the closed beta test starting Wednesday, January 17 at 9:00am (CET) / 12:00am midnight (PST). hese are redeemable on Steam and normally cost $10. They can be redeemed for 4 Hypers - Yuna, Sapitelbub, Green Pit Bull, and Jack as well as all of their unique equipment. These are redeemed in-game! Create an account at the Conqueror’s Blade website. Visit the redemption page, log in, and enter your code. The server will be opened on January 26th at 07:00 AM (EST) and will be closed on February 3rd at 1.00 AM (EST). 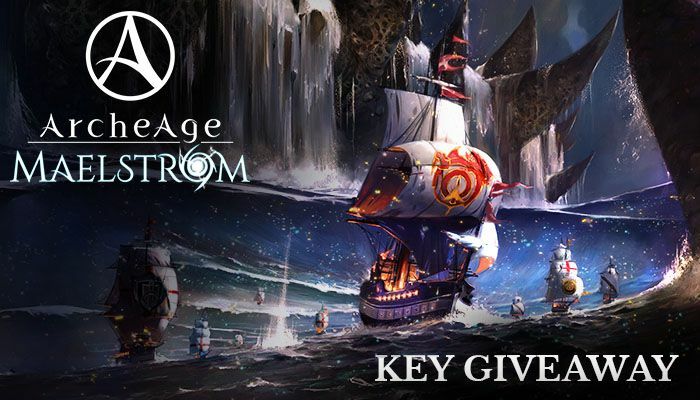 Mythic Glory Open Beta Giveaway NEW Key ADDED!!! 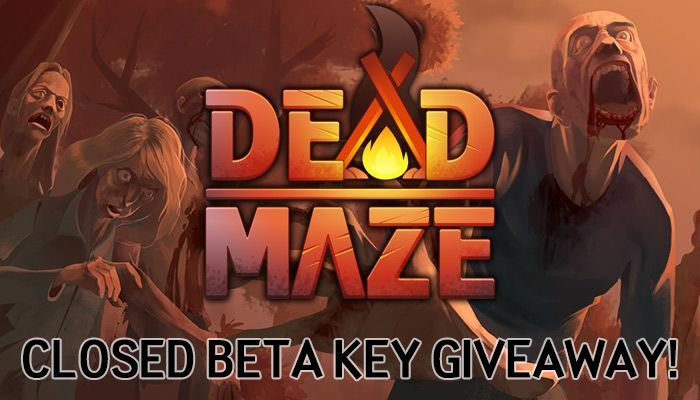 Dead Maze Closed Beta Key Giveaway! Beschreibung laut Steam: "Dead Maze ist ein 2D isometrisches Massive-Multiplayer-Spiel, welches in einer zerstörten zeitgenössischen Welt spielt, welche mit Zombies gefüllt ist."